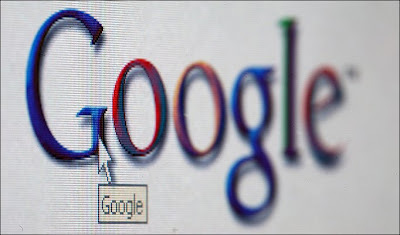 INTERNET giant Google is being challenged by a new search engine " Wolframalpha.com " that claims to answer users’ questions. 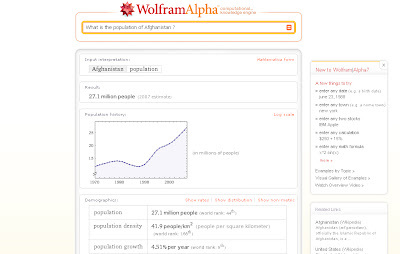 A user who asks Wolfram Alpha, “What is the population of Afghanistan?” will be told “27.1million”. Take a look at this snap shot below . The website — said to be powered by 10,000 computer processors — will also give the user graphs charting the country’s population through history. Experts say the site answers specific, not general, questions — and it will not recommend “a good restaurant”. I used it for more than 1 hour. It is no where near to Google.